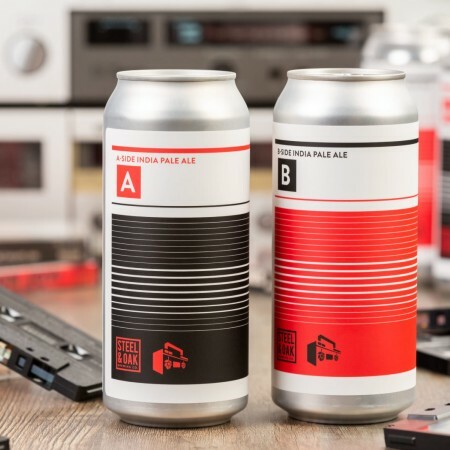 NEW WESTMINSTER, BC – Steel & Oak Brewing has announced the release of a new collaborative mixed pack with Boombox Brewing. A-Side and B-Side will be launching tomorrow (January 16th) at all three locations of Colony Bar, where the two new beers will be on tap along with a selection of other beers from both breweries. Following the launch, the 4-pack will be available at Steel & Oak and select private liquor stores while supplies last.